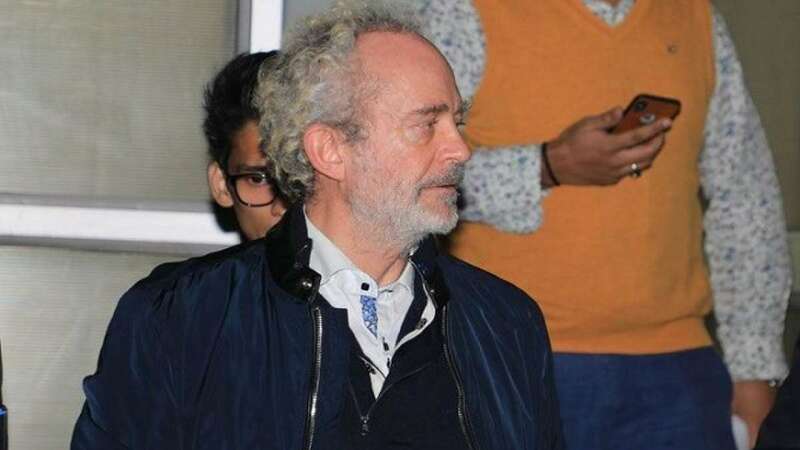 New Delhi : Alleged Augusta middleman Christian Michel, extradited from Dubai on December 4, has not uttered a single word in the Central Bureau of Investigation (CBI) custody. According to a report by NDTV, the sources have told that the cooperation CBI officials were hoping from the middleman in the 3600-crore AgustaWestland VVIP chopper deal has not materialised. For past two weeks, since National Security Adviser (NSA) Ajit Doval oversaw the process of his extradition from Dubai, Christian Michel has been staying at room number 2 of the CBI guest house at the headquarters. Keeping in mind about his high profile status, the agency has ensured he's comfortable and in relative luxury in the suite which has air-conditioning and other facilities. According to sources, he refused to have knowledge about the payments in name of FAM and AP, which BJP alleged to be associated with Congress. All of the CBI team's top officers, including Joint director Sai Manohar, reportedly tried their luck but failed to get Christian Michel to spill. His lawyers are now moving for his bail application.